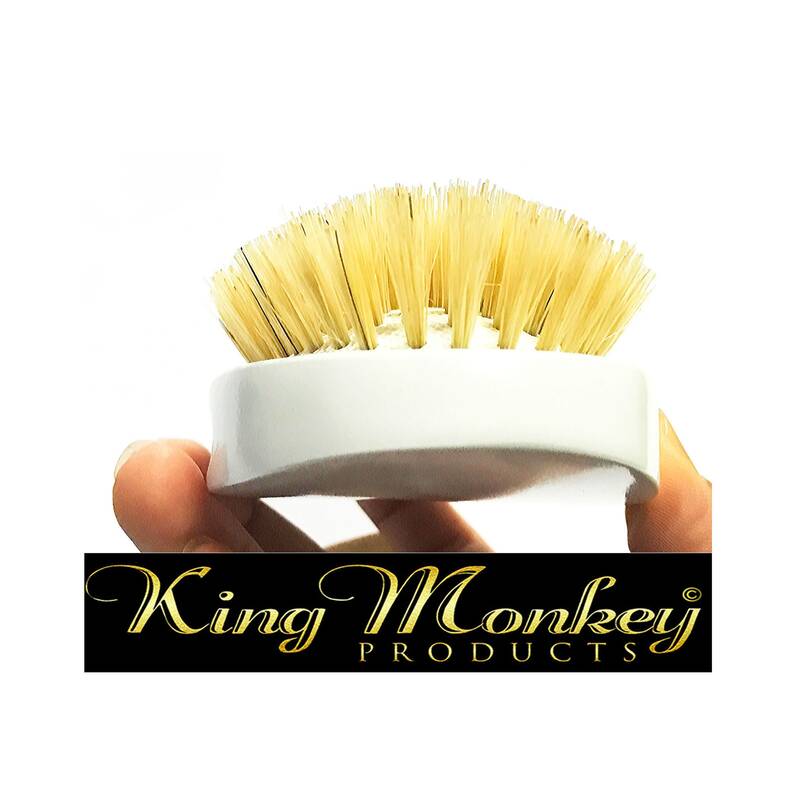 1 - 3oz. 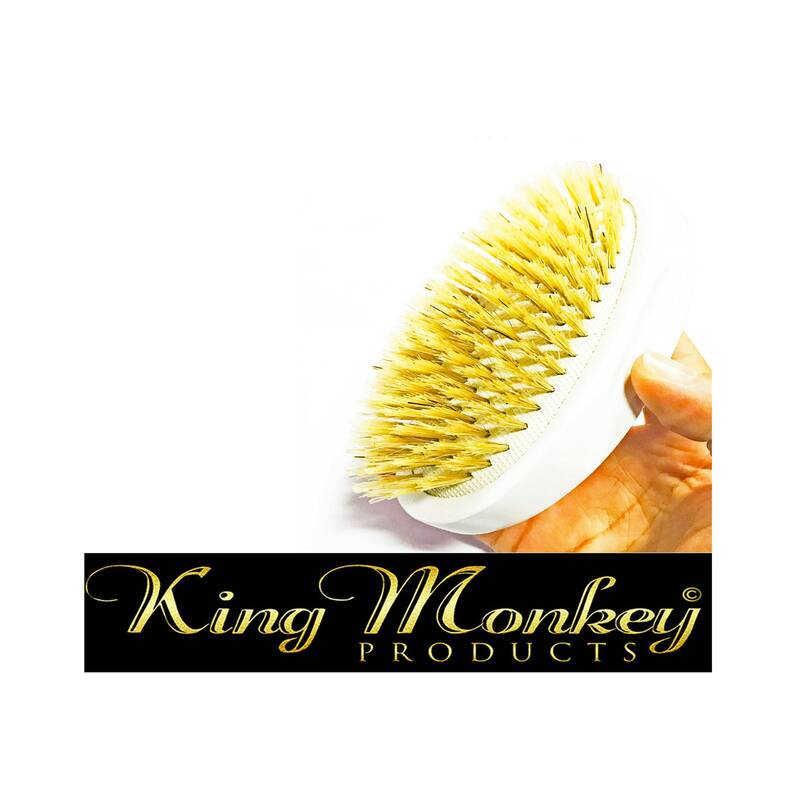 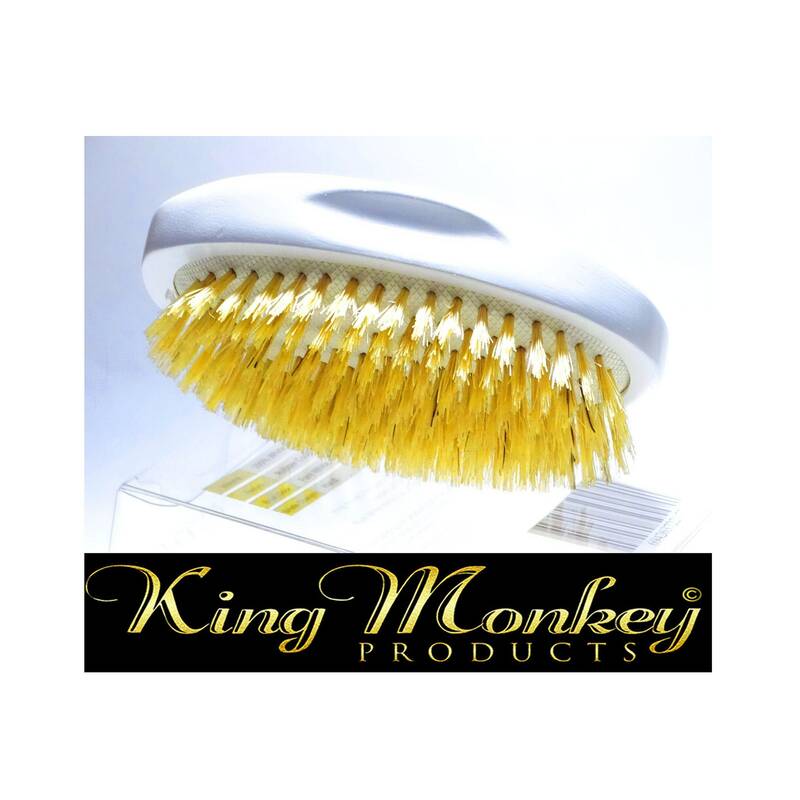 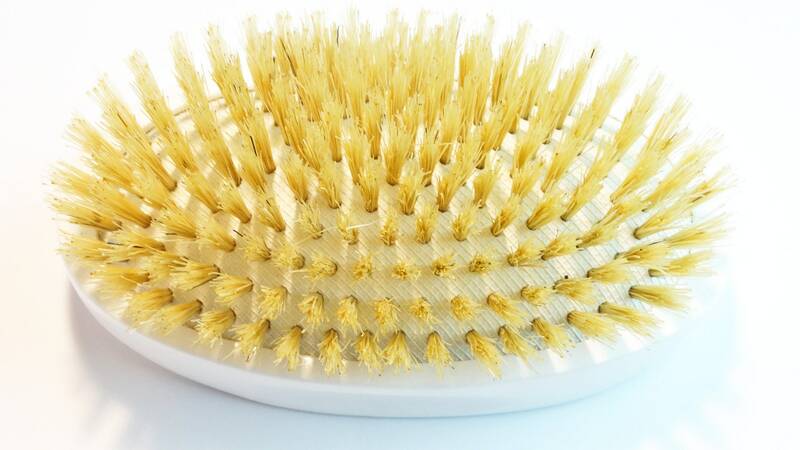 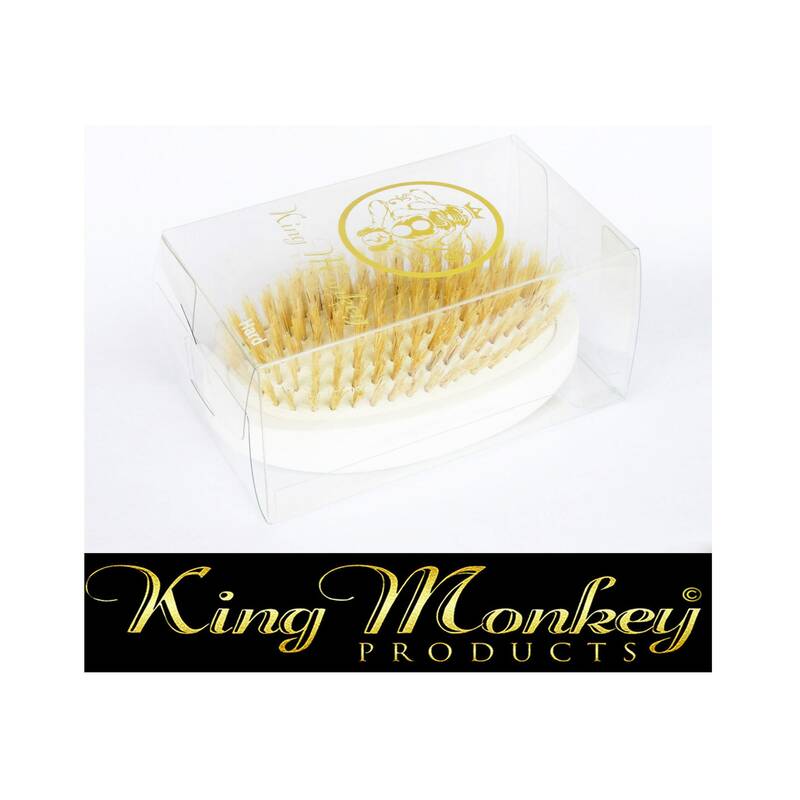 Travel Size White Oval Hard Palm Cushion Boar Bristle Hairbrush - With King Monkey Products Logo. 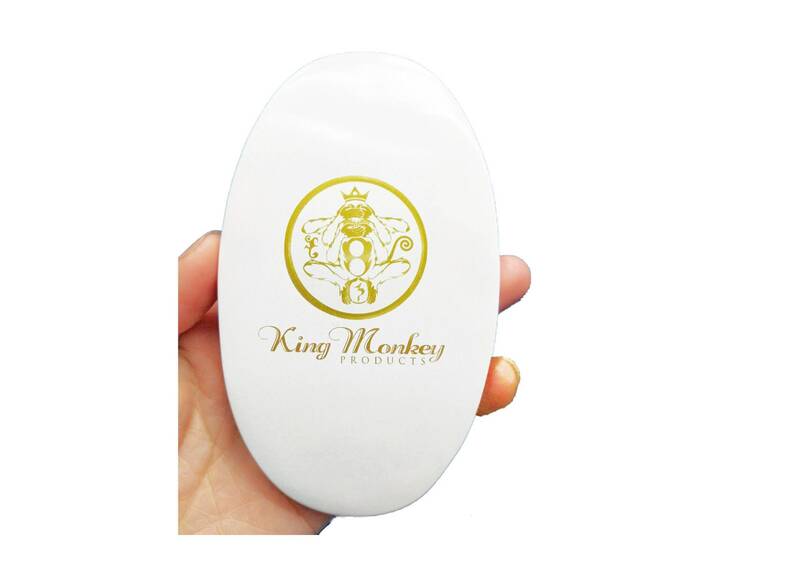 1 - Decorative Clear Packaging Box - Logo. 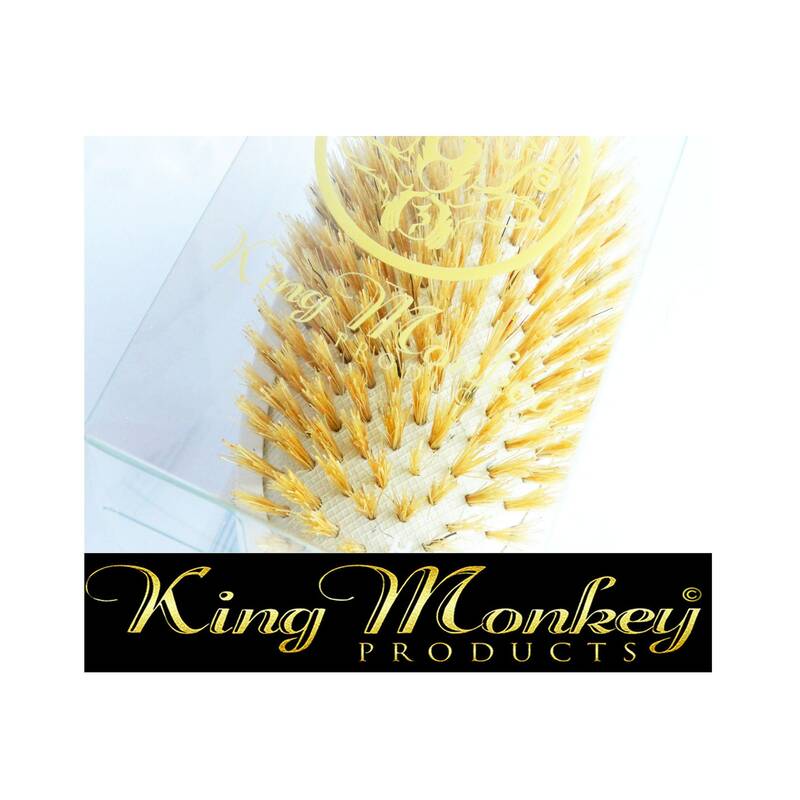 We Stand Behind or Customers 100% as Well or Brand. 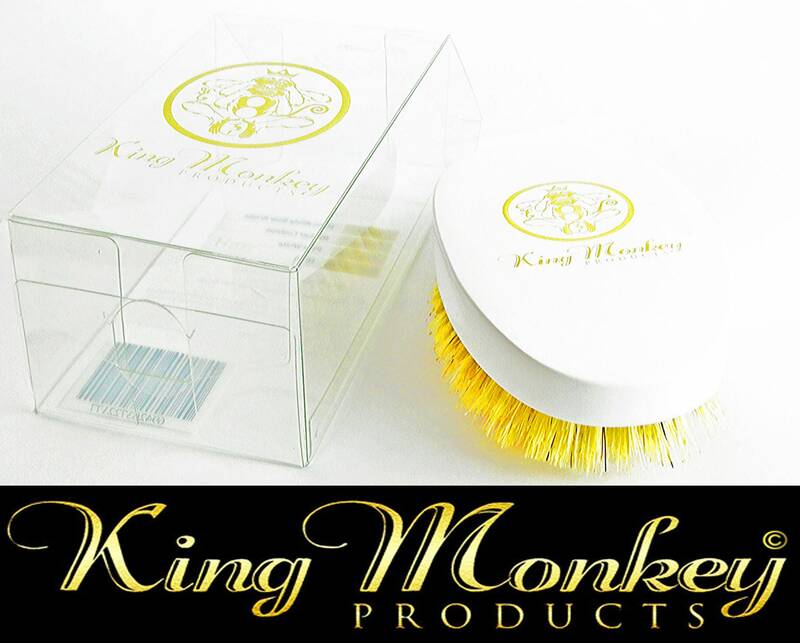 If there's an issue with your purchase contact us for a full refund, NO QUESTION ASKED. 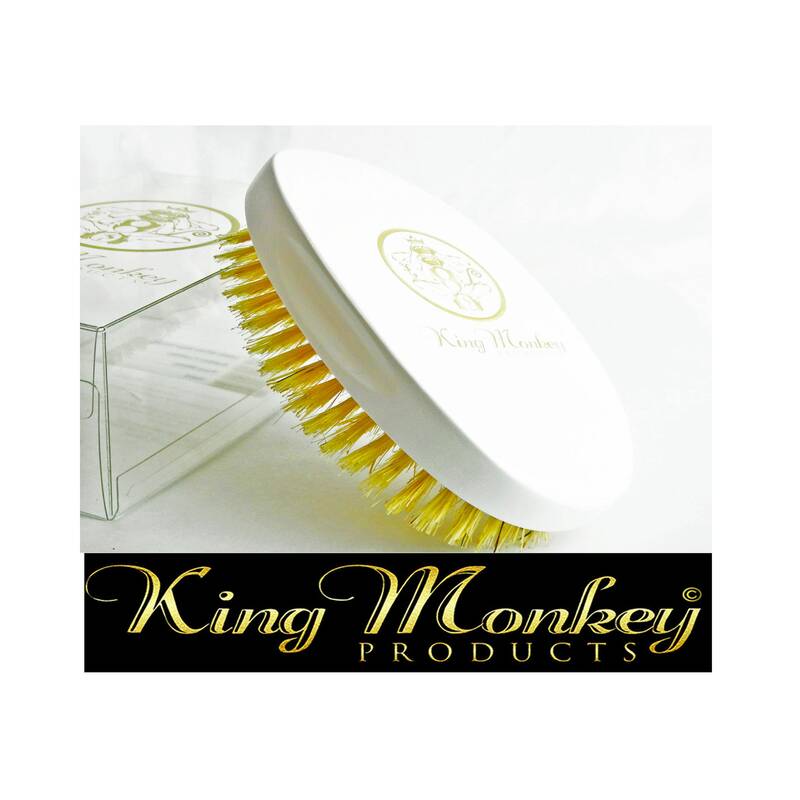 ONE BUSINESS DAY TO PROCESS THE ORDER BEFORE SHIPPED AFTER THE ORDER IS PROCESS AND RECEIVED 1-2 BUSINESS DAYS EXCLUDING SUNDAYS AND HOLIDAYS.